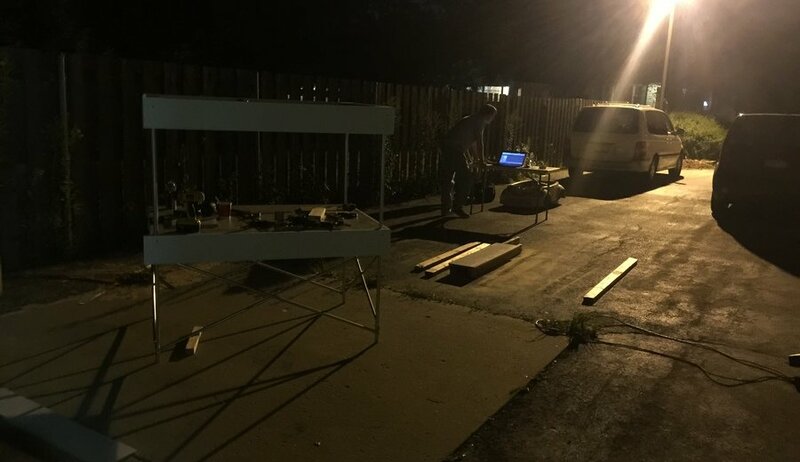 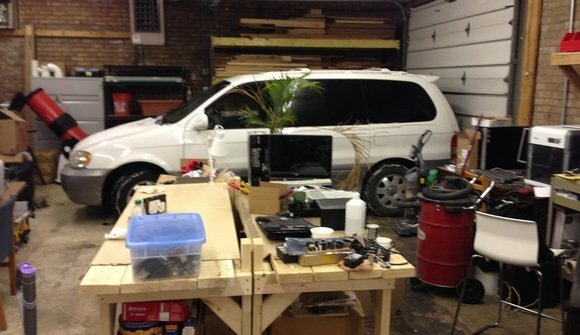 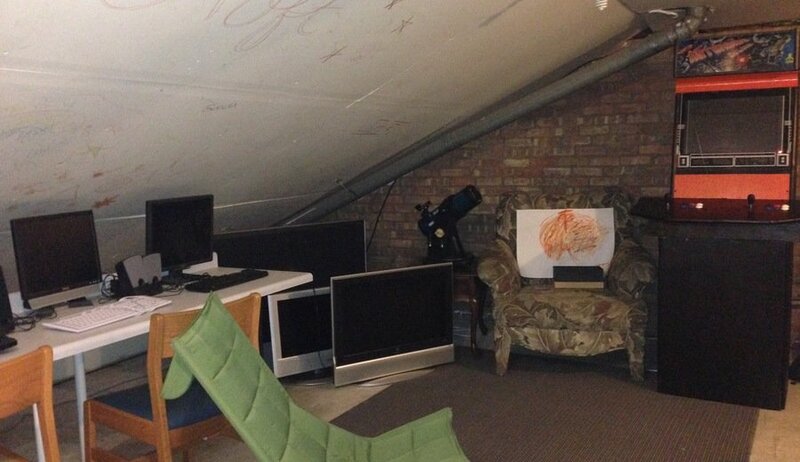 SpaceLab is a hackerspace and coworking space located in Mokena, Illinois - a south suburb of Chicago. 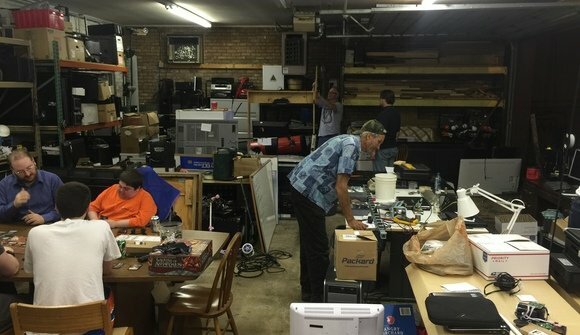 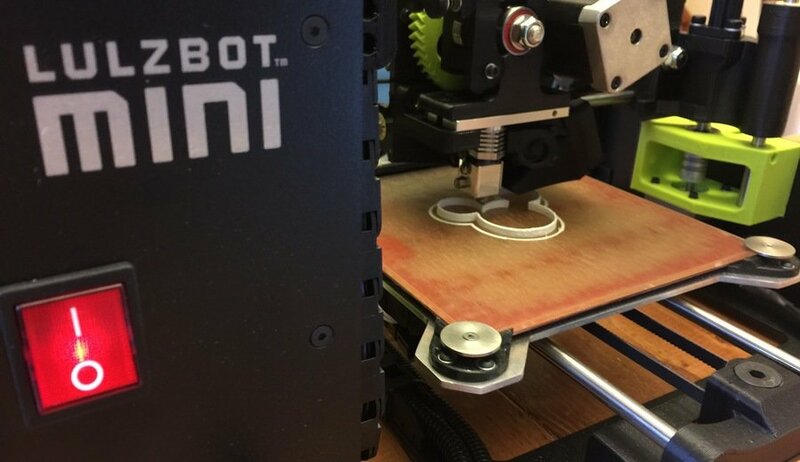 Whether you're interested in learning how to use our CNC mill, 3D printers, program, or just looking for a quiet space to work around others, SpaceLab is your hub in the south suburban area. Joining SpaceLab not only gives you access to our tools, but to our community of tech enthusiasts and professionals. Come visit us any time!